Mensen, lees en teken de petitie ajb en geeft het door, er is haast bij daar er volgende week in het EU parlement wordt gestemd over het budget! 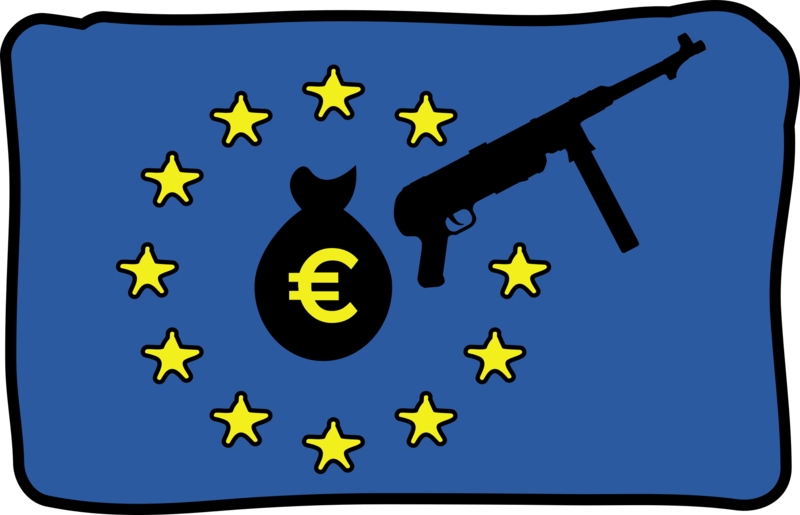 Instead of spending money to protect our environment and human rights, the EU wants to finance deadly drones, surveillance tech and powerful new weapons that our governments will then be free to export to conflict-heavy regions. This is critical. If we don’t voice our opposition now, the arms lobby will succeed in hijacking European budgets. And we don’t have much time left. The European Parliament will vote on such funding for the next two years in the beginning of July. Tell the EU to use its budget for peace, not war.